Happy Friday! Here’s what’s bringing me joy this week! My all time favorite pens! 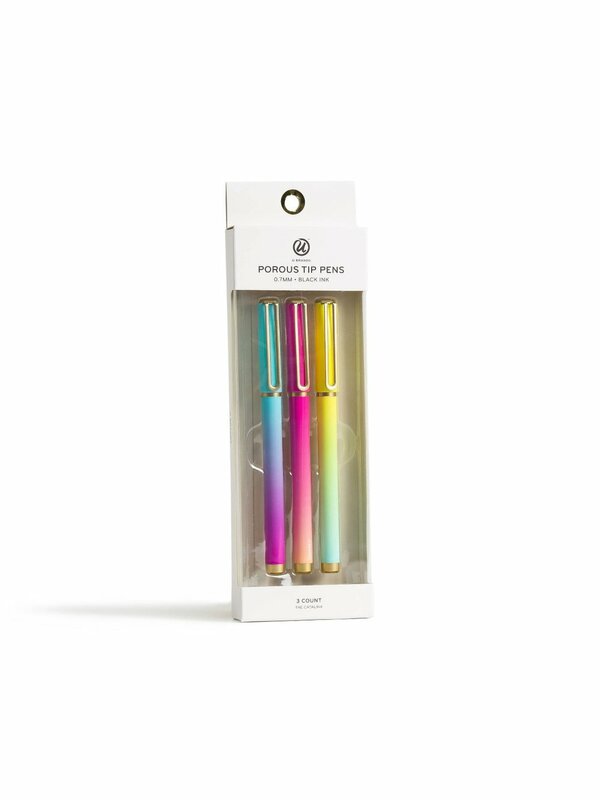 From everything to grocery lists, jotting things down on our calendar, to bridal consultations, these pens are my go to and have been for years. Nomad has so many options of adorable yet pretty (read: no obnoxious colors here) play mats. THIS! This little contraption is AMAZING! Sorry Starbies, I’ll be visiting you A LOT less. It’s super easy to use and it’s the best iced coffee of my life. Seriously. Oh, and it’s $10! This is brining my joy this week because this sleep sack has stopped Caroline from attempting to climb out of her crib. 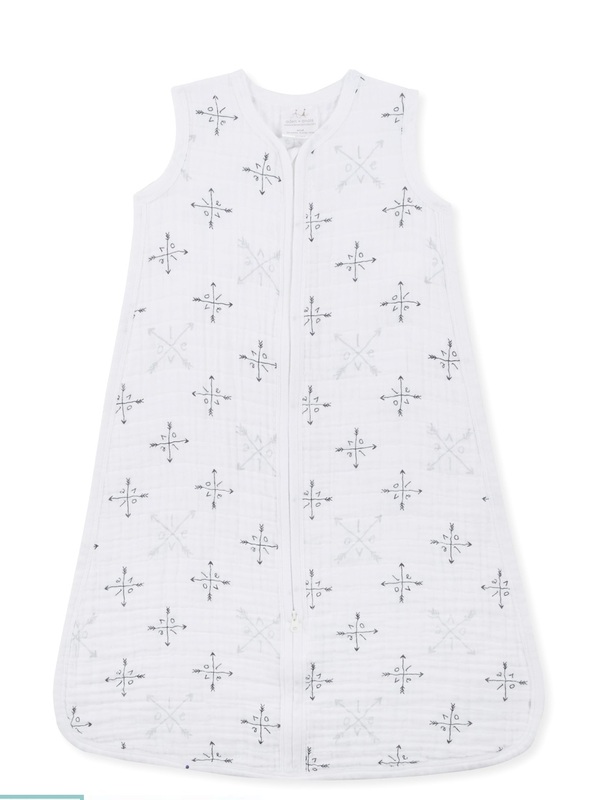 I went with the Aden + Anais brand because of their lightweight muslin material that wouldn’t get too hot for her over her pj’s. Such a great option and way better than moving her to a toddler bed-something this mama is NOT ready for. I bought this dress this week in this coral color and I just ordered one in black. It’s not to heavy or too light and is the perfect length. Wedding pros- this dress would be perfect for wedding days! It’s on sale today too! Can you tell we have a thing for Old Navy in this family? Hah. Love their clothes and love their prices! This dress is adorable. Caroline will be wearing it all the time. This is on my spring baking list and looking at it just makes me happy. I’m a coconut girl so this has my name all over it! 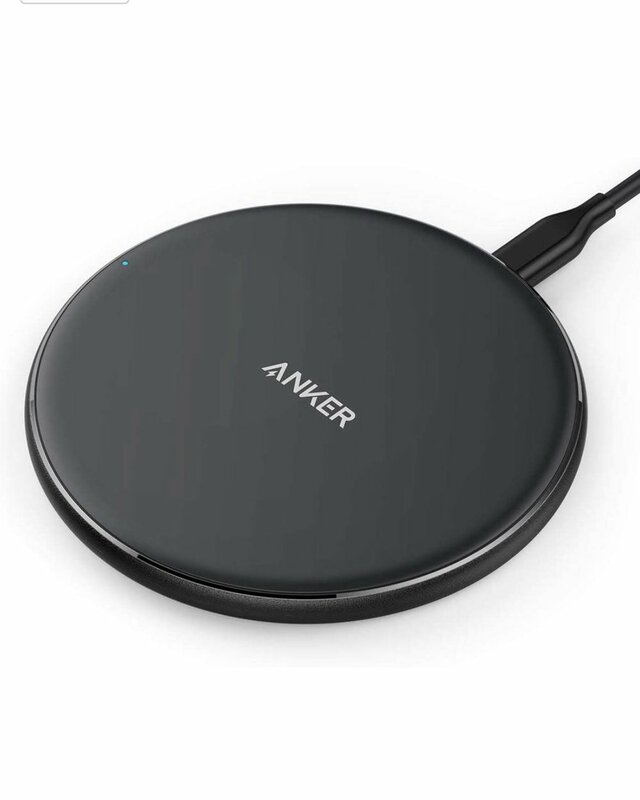 I just love modern technology and these wireless charging pads are great! My phone is always on about 10% battery so these come in handy quite often, plus they are inexpensive and on Amazon! 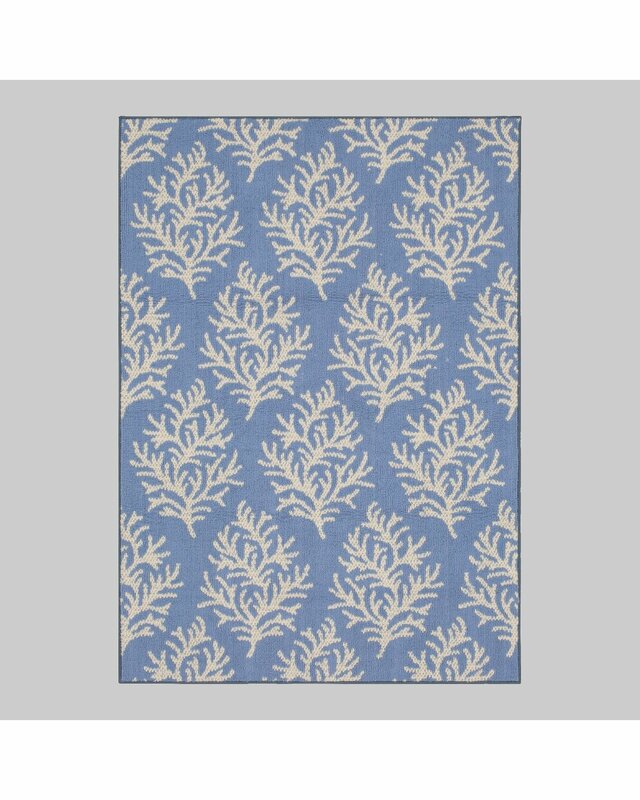 We’ll be getting our outside area ready for Spring and Summer here very soon and this rug is on my list of must haves for our deck. We had a Threshold outdoor rug ( A Target brand) last year and it held up to some crazy weather and direct sunlight. We’ll be using it again this year because it’s still in great shape! This blue coral one is so pretty though and I have the perfect spot! In the dollar section at Target! How cute! Loving this on our kitchen counter for Easter! If you can’t find it at your local Target, there’s a similar one right here.